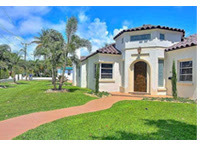 Susan Gale Success with ONE Sotheby’s International Realty. Summer may be a traditionally slow season in Miami Beach but this year has been the exception to that rule. 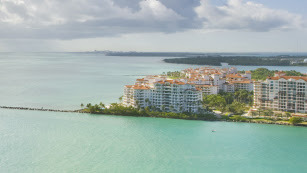 The construction boom in the South Beach hospitality sector is strong and the Susan Gale Group has been instrumental in selling several major properties. 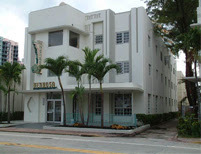 One of which is blossoming into a hip destination in the heart of the Miami Beach cultural district. I’m excited to share one such example in this month’s newsletter. Here’s to a great July full of commercial real estate success! 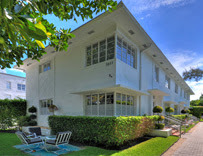 This month in Miami Beach Trends: North Bay Road and Pine Tree Drive are home to historical waterfront estates, some of which were originally built in the 1920s. 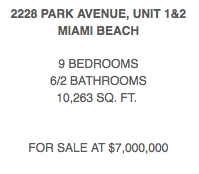 Prices along these streets are consistent with the most exclusive areas in Miami Beach, at almost $1000 per square foot in 2013. My hospitality real estate client who bought the Vintro Hotel property from me is an avid yachtsman. 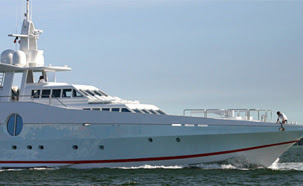 He even has a dedicated ship for Hotel guests hoping to experience a signature South Florida hobby. I am happy to offer some yachting tips from Enrique himself! 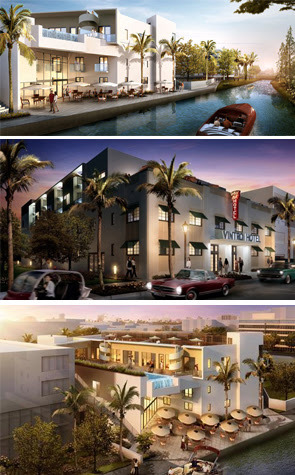 Rumor has it that the hippest boutique hotel in Miami Beach is launching this month. 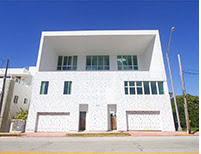 I’ve got exclusive details on this buzz-worthy, South Beach Vintro Hotel & Kitchen as the agent who sold it to the current hotelier visionary. Located at 2216 Park Avenue, the 50-room luxury hotel was transformed from its once dilapidated state and has been included as a member of the prestigious Small Luxury Hotels. The mixture of South Beach art deco and vintage rustic elements invites light into the airy space and creates an instantly tranquil feel. Vintro Kitchen will offer shared plates and global wine list in an intimate setting. Other features include a rooftop plunge pool, beach access with shuttle and concierge service providing yachting experiences. 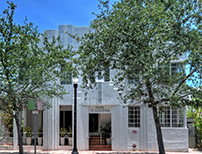 With a track record of hospitality sales success in the cultural center of Miami Beach, I am proud to introduce clients to this urban oasis nestled against the Collins Canal. Contact me for more information on my upcoming Miami Beach hospitality projects which are poised to shape and enhance the vibrant community. 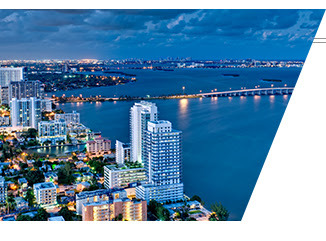 A new study by CBRE Group & Maastrict University ranked Miami 9th in the nation for green commercial real estate. 19.4 percent of new towers and development projects have been “green certified.” This correlates to 79 buildings and 21 million square feet of office space with either U.S. Green Building Council LEED certification or Energy Star labels. Public policy & client demand for sustainable building materials and practices have led this surge, which adds eco-chic to the growing list of attributes attracting foreign and local investors! 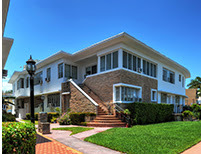 Contact me about my commercial real estate listings in South Florida. This month in Miami Beach Trends: Waterfront properties are home to several local and international celebrities who are lured by beautiful views and water access. Prices for these homes are at the highest level in 5 years. 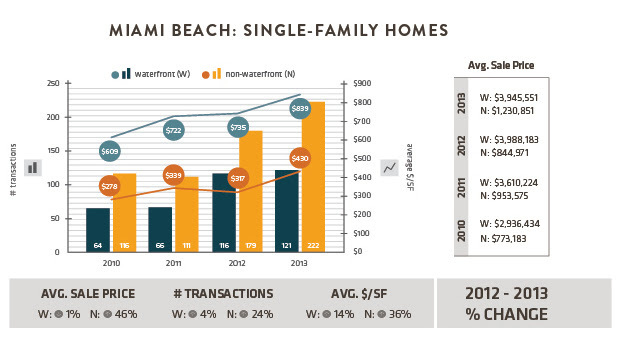 Non-waterfront are just as marketable with the strength of Miami’s luxury real estate market continuing to grow. 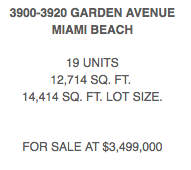 South Beach has been named the number one US beach and I can’t argue with the desire to flock to Miami! 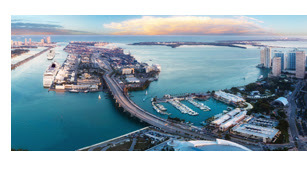 The month of July especially brings tourists and locals alike for hot hotel penthouses like the St. Regis Presidential Suite, Independence Day celebrations, boating, nightlife, and a peek into Mercedes Benz Fashion Week Miami Swim Week July 17-21. This year we have the added draw of The World Cup Finals which will undoubtedly bring excitement to a feverish pitch! I encourage you to catch July 4th fireworks from 73rd and Collins Avenue. The area will feature family-friendly activities and a free concert. Once the sun goes down, you’ll marvel at the incredible fireworks erupting over the water. 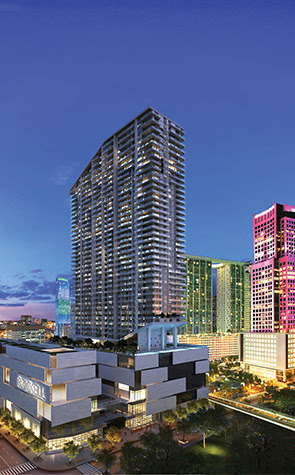 Brickell City Centre launched in June with strong sales amidst media buzz and international buyer attention. My firm is leading the sales and marketing of preconstruction condominiums for Swire Properties Inc.’s Brickell City Centre. 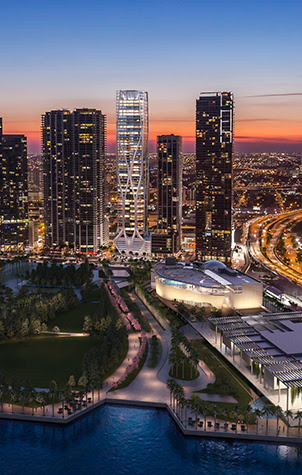 One of the country’s largest mixed-use developments and South Florida’s most prominent; real estate leaders, city planners, and residents agree that Brickell City Centre will redefine urban living in Downtown Miami. 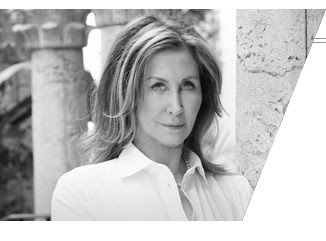 The Whitmans, founders of the Bal Harbour Shop have signed on to lead retail efforts, promising only the chicest of brands. Popular restaurants from around the world are also announcing partnership with the development. Straight from Uruguay, popular restaurant La Huella is collaborating with EASTMiami to bring its renowned menu to Brickell. 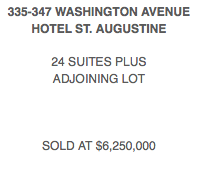 One, two, three, and four bedroom residences start at $550,000, contact me about Friends & Family pricing. As the tech industry wave surges towards the Miami Beach, “Silicon Beach” is developing as a major tech hub driving people, companies, and dollars to our city limits. Founders from more established digital cities like NYC see that the infrastructure is in place to support further momentum and are flocking to Miami’s luxury real estate market. 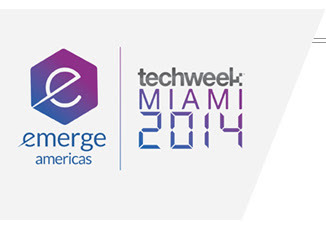 In celebration of this momentum, my firm ONE SIR sponsored the VIP Lounge at eMerge Americas Techweek as the Exclusive Real Estate Sponsor. eMerge brought together entrepreneurs and tech tycoons for a week-long conference on all things tech in the first week of May. 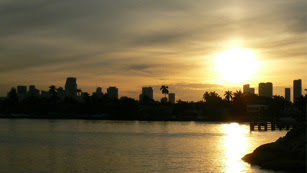 The Susan Gale Group looks forward to seeing Miami’s place as a major tech hub solidified. We are available to guide real estate decisions commercially and privately as we merge tech and real estate industries. While the Miami-Dade residential market continues to stabilize, this quarter’s average sale prices have significantly increased when compared to the same period last year. 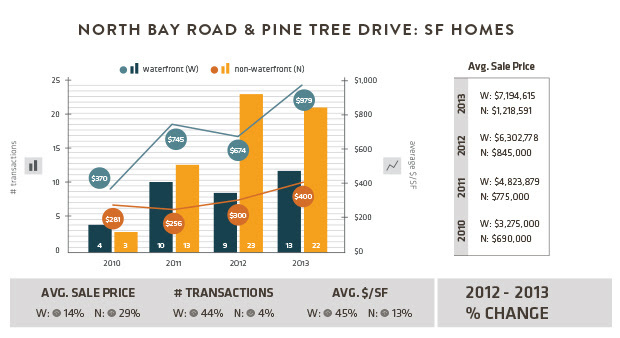 Our quarterly market highlight is the number of transactions over $500K: a total of 1,146 transactions for a steady increase from the 25 closed during the first quarter of 2010 —a 4,484% increase in four years. As someone who travels frequently to visit a global network of friends and clients, I maintain cultural ties to many cities. One of my favorite art stops is MoMA in New York City. As a member, I can share news about exclusive exhibitions and connect you with the artists who visually shape our world views. 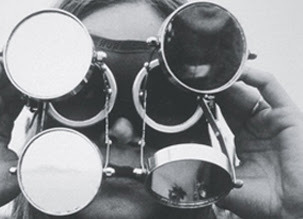 Join me in enjoying The Abandonment of Art series from Brazilian artist Lygia Clark. If you’re taking a break from jetsetting this weekend, check out the amazing concerts from Miami Beach’s New World Symphony which take place in an unorthodox location. 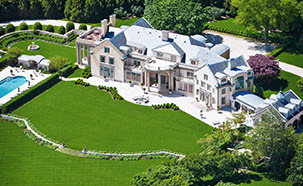 Their front lawn! 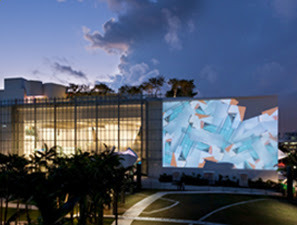 Throughout the year, they bring the residents of Miami together for a Wallcast of their breathtaking performances. Bring your own picnic and enjoy the open air sounds! 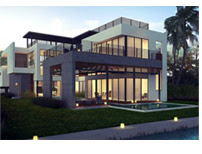 Trending in the luxury real estate industry is a focus on high tech, elaborate security measures. 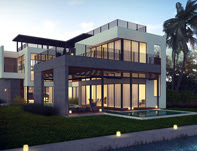 According to a recent article from HGTV¹s FrontDoor, architects are catering to real estate investors who expect an extraordinary level of protection when designing high end buildings. One of the towers written about in this piece is a ONE Sotheby’s exclusive development in downtown Miami. 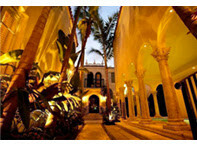 One Thousand Museum is approaching 100% sold status by offering this “billionaire bunker” experience. This seems appropriate in a building that was recently declared the only US development outside of New York among the world’s top 10 billionaire skyscrapers. One Thousand Museum architect Zaha Hadid hired experts to develop an advanced security plan for her building, which includes a rooftop helipad for private helicopters, facilitating emergency rescues. Penthouses will also contain secret passages with safe rooms. Reach out to learn more about this development.